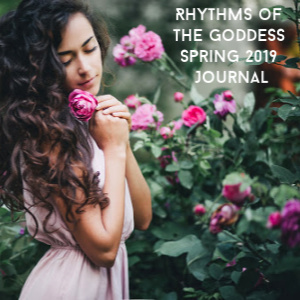 Devotions and prayers dedicated to the Divine Feminine are a doorway, an opening between the natural world and the mystical unknown. The altar is the anchor of this liminal space, the place where the energy is raised, the magick is spun, and your intentions are given shape and form by the hands of the Goddess. 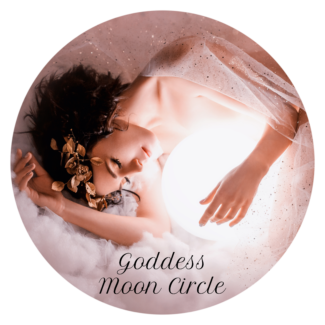 Altar Blessings are a ritual spiritual service, led by two High Priestesses of the Divine Feminine, to hold space for more light, more love, and more healing to blossom in your life. Our Beloved Lady of Guadalupe. 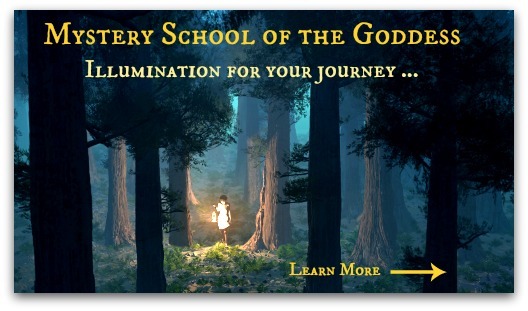 A Goddess that stands ready to hear us, to soothe us, to bless us. Lupita invites us to sink into the softness of our hearts. 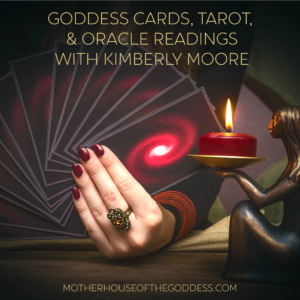 She represents faith, love, and the ability to transform through surrender to the divine. Her cosmic cloak enfolds us in the mysteries of sacred love that weave through our DNA. 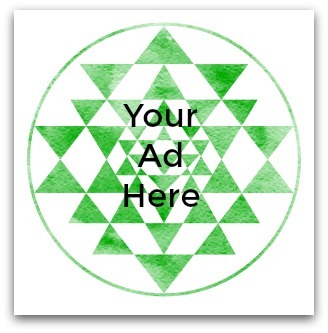 Are you open to receiving? Our Lady of Guadalupe is a Roman Catholic title of the Blessed Virgin Mary associated with a Black Madonna in Extremadura, Spain and with a venerated image of the Virgen Morena (Brown Virgin) enshrined within the Minor Basilica of Our Lady of Guadalupe in Mexico City, Mexico. The basilica is the most visited Catholic pilgrimage site in the world, and the world’s third most-visited sacred site (wiki). She is the Patroness of the Americas and devoutly worshiped in Mexico where she was the primary symbol for the Mexican Revolution when Mexico separated from Spain. The ancient Aztec Goddess Tonantzin, “Sacred Mother”, is also connected to Guadalupe, since her original appearance was on a hill where a sacred site to Tonantzin existed. 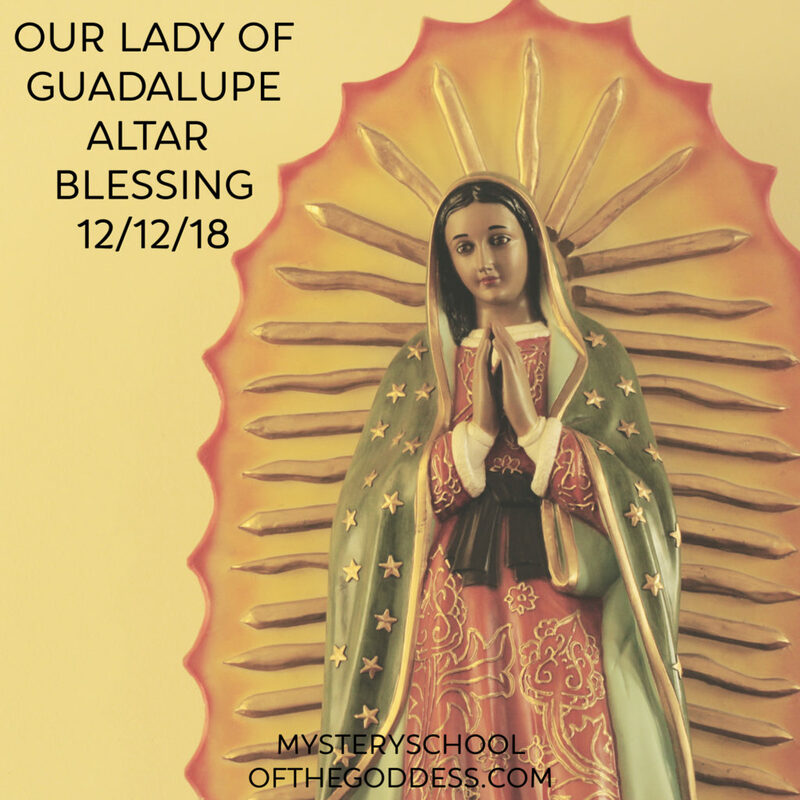 On December 12 join Kimberly Moore and Brandi Auset in a sacred ritual to bring forth the blessings and intercession of Our Lady of Guadalupe. ***Kimberly will be hosting a live call to listen to the litany of prayers being offered to Our Lady. There will also be an archive of the call for those who cannot attend live. For the Guadalupe Altar Blessing, Kimberly and Brandi will each create an altar space to the Goddess to receive petitions. 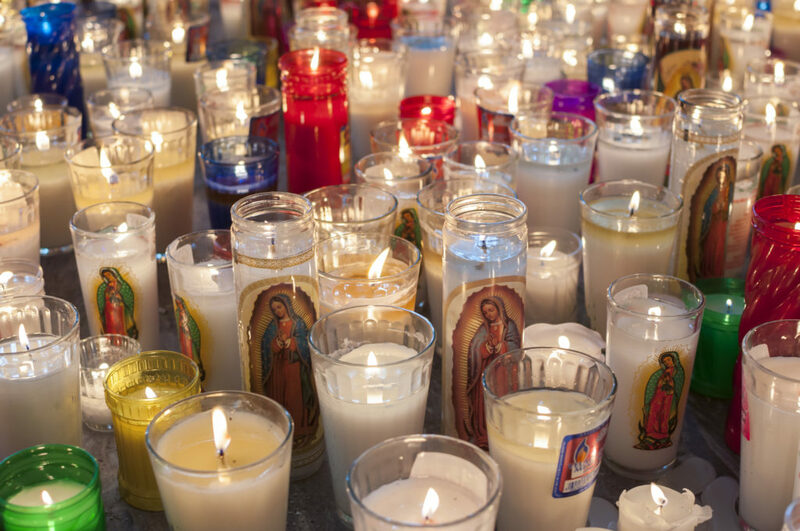 This means two altars – one on the East Coast and one on the West – will be dedicated to Lupita, radiating energy around the world to call forth your blessings. Fresh flowers, crystals, and healing herbs will be added to the altars to honor Guadalupe in all her aspects and call forth Her grace. 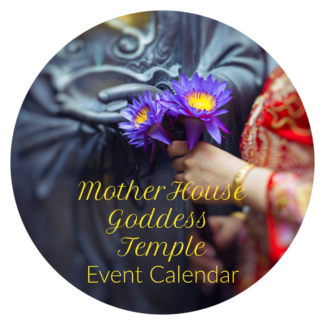 The name of each participant will be written and added to the altars and the blessing bowls, then ritually offered up with the appropriate incense, candles, and prayers. The Altar Blessing will be performed on her Feast Day, December 12, 2018. After the ritual is complete, photos of the altars will be uploaded to this classroom space, along with a summation of the work done, and a few prayers for your personal practice. We are so happy and honored that you’ve chosen to join us for this beautiful ritual to invite the blessings of Our Lady of Guadalupe!